Crystal sconces may be the home improvement item that you need for cheap chic. Sconces range from the small and simple to the very sublime suitable for the most grand of dining rooms and living rooms. Whatever your budget, there is a wall sconce available for you. 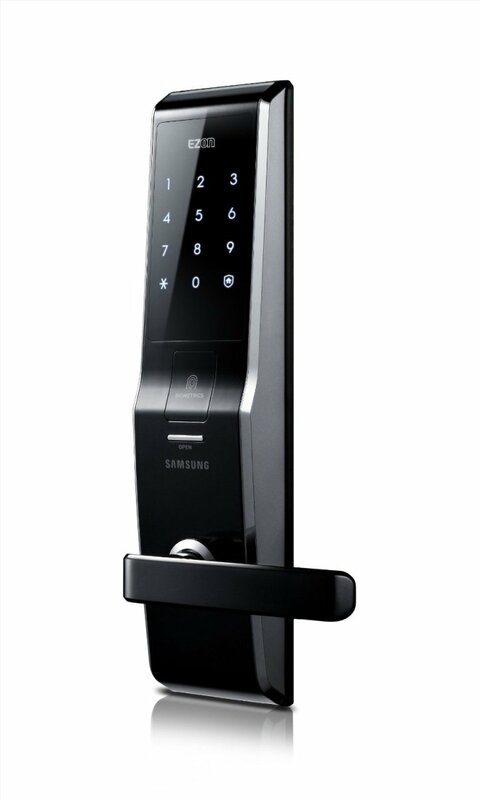 The trick is to match it to your décor and have it installed correctly. OK, before that happen, where can you find great buys and choices. Traditionally, a wall scone is has been reserved strictly for the dining room. The crystal wall sconce has many more uses than just one room of our home. The crystal wall sconce is a great tool for decorating - adding both functional light and a conversational glow to any room of the home. Both the lighted sconce and the candle sconce make a big statement in a very small space. With a myriad of options and styles available including the elaborate and extremely elegant crystal sconce to the sleek and very modern crystal wall sconce too! There is a style of wall sconce sure to delight both your budget and your home's ambiance. In all cases, the wall sconce add a substantial architectural element that will service you and your family for many years to come. The great thing about sconces is that they fit everywhere. 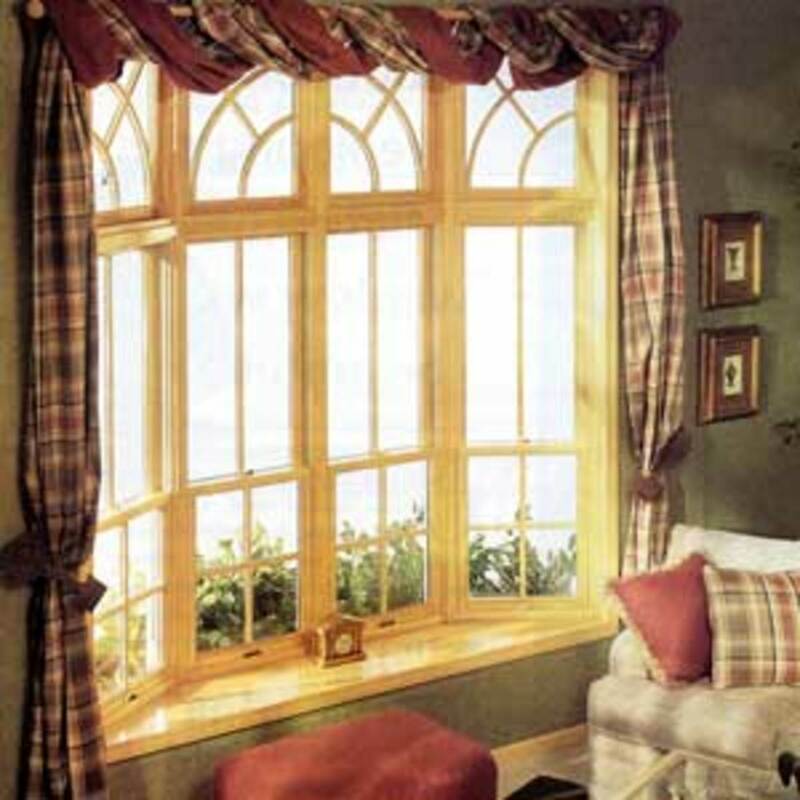 For every room in your home, from the powder room, to the dining room (the most traditional location), to even the great outdoors! Look at the design ideas given let your imagination run. Whatever your decorating style, whatever, your budget, a pair of lighted or even candle sconces can add a tremendous amount of style and charm to your home. It is the details that count in decorating. 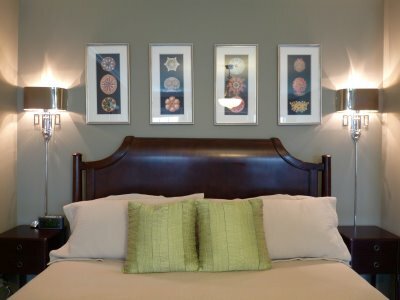 Look at the design ideas below and feel free to share your experiences or ideas on using sconces as a great investment in your next home improvement project. 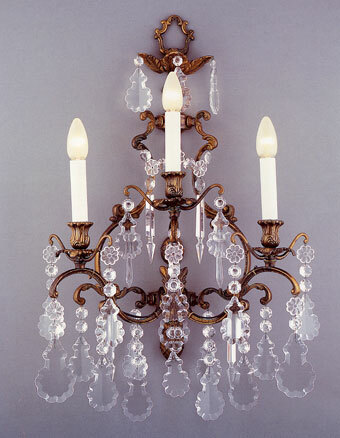 Tradition has taught us crystal sconces are reserved for the dining room or the guest bathroom. The glow from the crystal chandelier in the dining room is magnified when you add matching crystal sconces to this special event room. 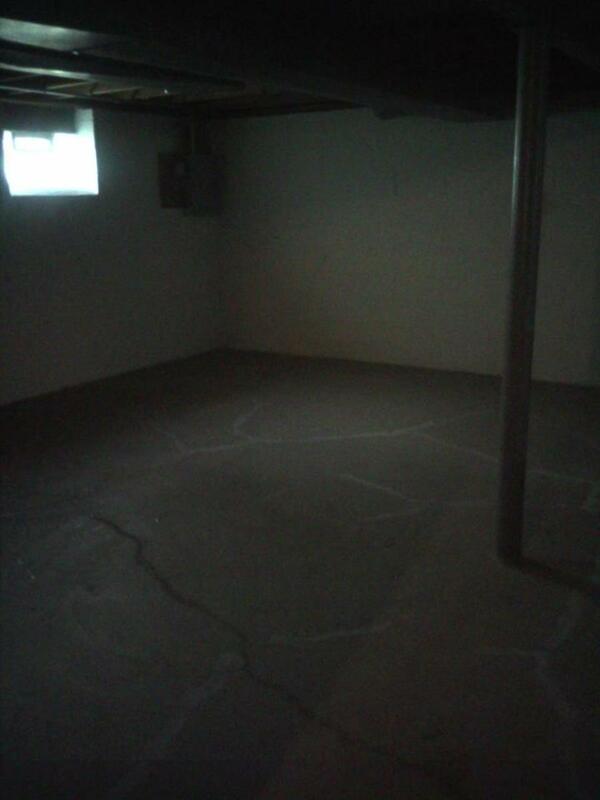 Try extending this glow to other rooms and you will be amazed and delighted. Additionally, as an added treat this home improvement project may pay great and grand dividends for the amount of time and money invested. Decades ago we emerged from the outhouse to the famed interior latrine. 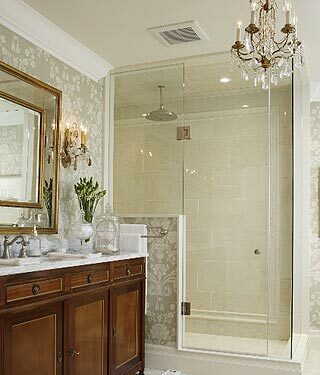 Nowadays our bathrooms are larger and grandeur and many times they are the size of the bedrooms from decades before. Some bathrooms include marble and crystal. Look at the impact of a crystal chandelier combined with the magnificence of a pair of crystal sconces - the ultimate in decadence and luxury. 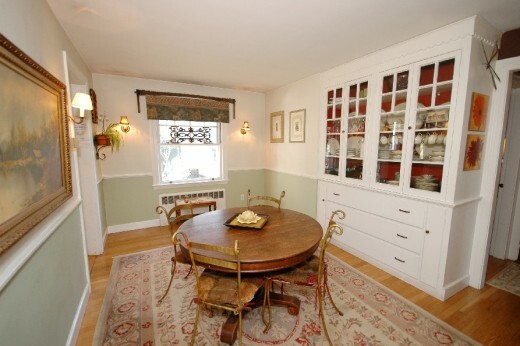 Over the years, the kitchen has evolved into the center of the home, the congregation spot. 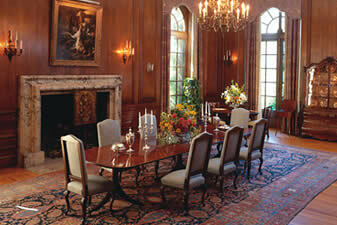 Take a look around and see if sconces would work in your kitchen or perhaps a more relaxed, less formal dining area. 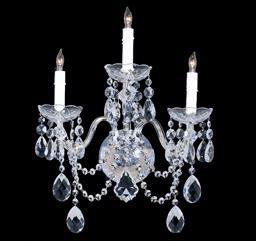 The purpose of the crystal sconces remains the same, even if the décor of the room changes - it is that added glow for conversation and fellowship. 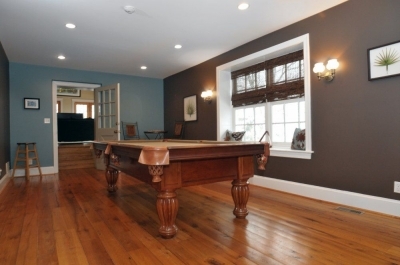 Game rooms and other large entertainment spots are often denoted by the long expanse of empty wall. Adding a crystal sconce or wall sconce of any sort adds some depth and perception to any large wall grouping. From the master suite to the guest bedroom, space is normally pretty limited. 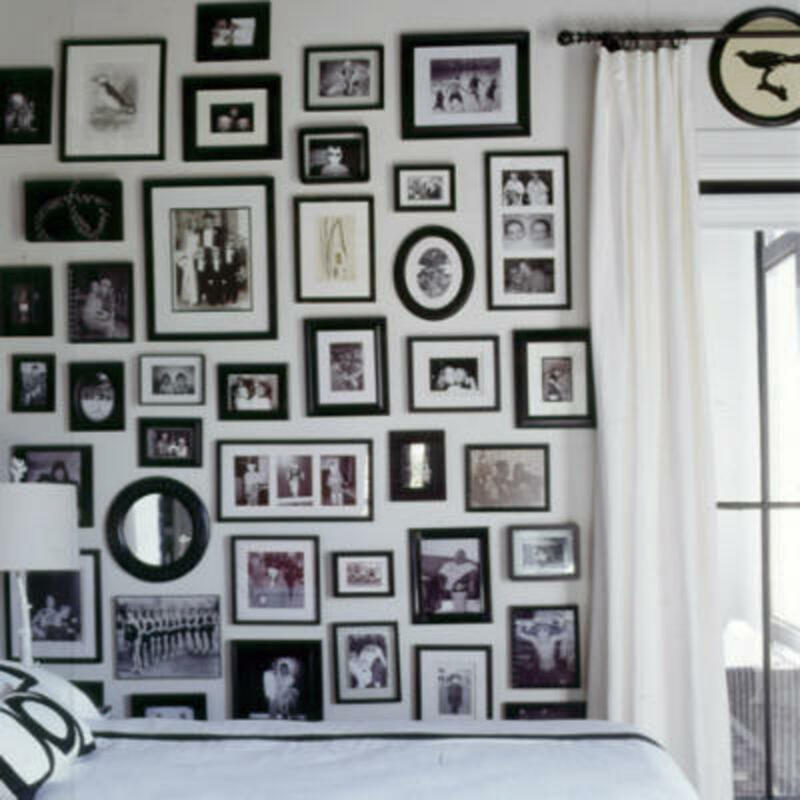 Consider adding sconces to the room in lieu of bedside tables. This efficient use of this underutilized home improvement project is sure to pay dividends not just in adding style and grace to your room buy also by adding space. Leaving the bed side table surfaces clear and uncluttered gives a great presentation in any décor - from traditional to modern - you really cannot go wrong. Sconces literally can go anywhere. Colors of sconces vary from crystal to black and beyond. Do your homework, find out what exactly you like and don't like. Consult your family and friends. Work this little item into your home improvement project and you cannot go wrong. 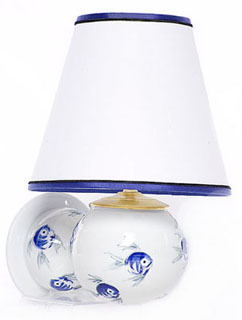 The added sconces will service you and your family for many years to come. Whatever you do, take your time, enjoy the hunt and have fun. The joy in the home improvement is in the journey. Exterior sconces can be a welcome addition to a long wall that faces your driveway or patio. No longer reserved simply for the front entrance. A lighted sconce may add the needed lighting for a pathway or driveway. The traditional sconce is the pairing around the entrance but you can think beyond that. 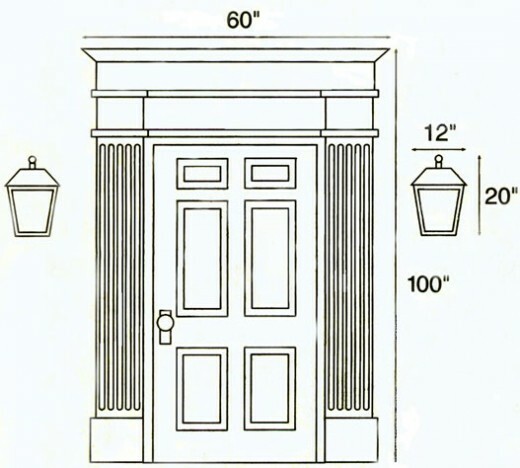 Iron sconces for the exterior are functional both in maintenance in appearance. Or update your exterior lighting simply by adding crystal pendants. Welcoming guests with lighted crystal is a hospitable and elegant way to invite your guests inside. 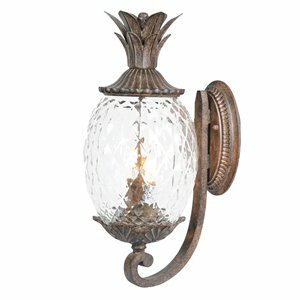 For further ideas beyond the crystal, you may wish to visit a wrought iron wall sconce website for more great ideas of instantly adding beauty and sophistication to your home's exterior: http://wroughtironwallsconces.org for your home improvement project. St Tropez Outdoor Wall Sconce by Corbett Lighting The Corbett Lighting St. Tropez Outdoor Wall Sconce provides a specious aspect to your outdoors while adding a contemporary flair and multi utility element to your space. 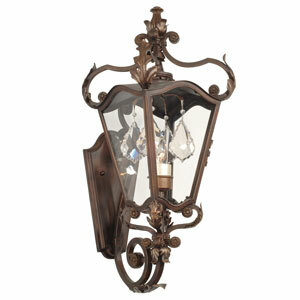 The St. Tropez Outdoor Wall Sconce features include Versailles crystal. Middle English, from Anglo-French sconce, *esconse screened candle or lantern, from escunser to hide, obscure, from Old French escons, past participle of escondre to hide, from Vulgar Latin *excondere, alteration of Latin abscondere — more at abscond". The crystal wall sconce is very individualist. Like the crystal chandelier, these architectural elements can be negotiated to take with you to your next dream home or may simply be used as bargaining chip to close the deal. 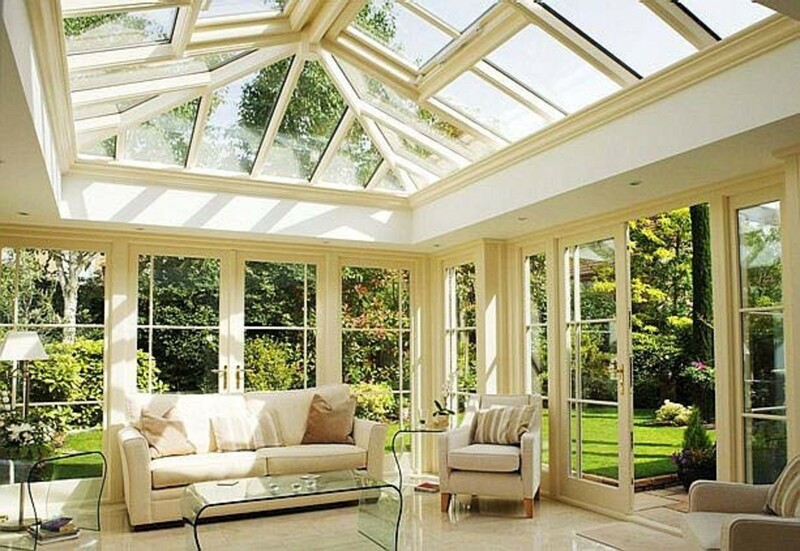 Always disclose ahead of time IF the home improvement is intended or not for inclusion in the home sale. Telling potential buyers upfront makes the communication channels much cleaner and may pave the way for a quicker and smoother sale. Take the time to research the materials, discover your personal delights, check the wattage, check the placement (remember measure twice and cut once - always the best rule). Consult with family members. If you choose well, who knows your crystal wall sconce may just become a special piece of family history, an heirloom to be shared generation after generation. Whatever your personal choice - from formal to casual to ultra modern, the crystal wall sconce for both the interior and the exterior of your home may the ticket to take your home improvement project to the very next level. Enjoy the journey, have fun with the creation of a new and personalized space. Think outside of the box beyond the dining and create an enchanting oasis of joy from the glow of the crystal wall sconce. 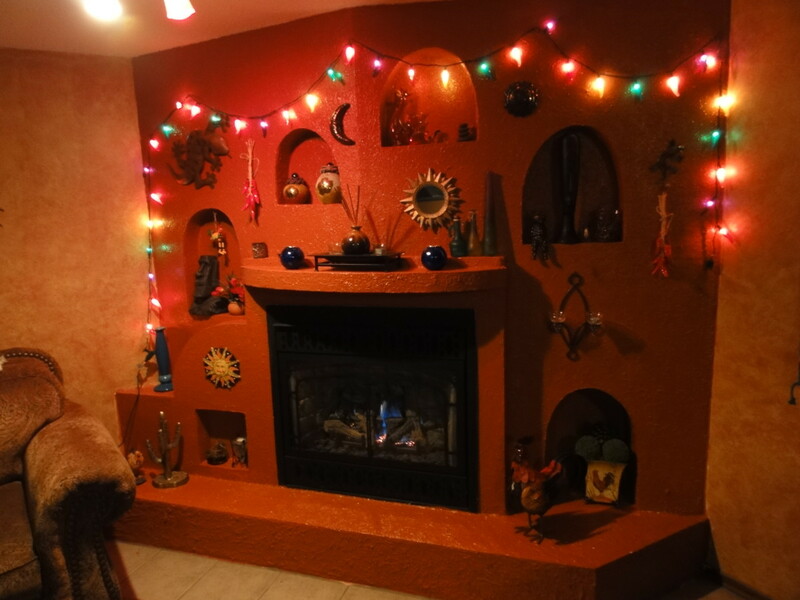 Add a touch of light to any wall. Functional porcelain hand crafted from artist in Maine. What a blog man ! nice and wonderful architect,really it's impressive for the those who have interested to decorate his/her house is awesome.Thanks for the kind words, glad it helped! It is nice services about Outdoor Wall Sconces. It is affordable services. I like its. I am busted - I cannot type! Oh, my! I was so blurry eyed and it shows in my title! Argh! I had forgotten that chore from my Grandmother - thank you for the fond memories. It is a tedious task but a loving one that literally sparkles at the end. Oh, the photos were simply fun - a great way of collecting beauty without storage fees. A chef and a typist I am not! The photos are kinder to my tied fingers. Very clever ideas. I love all the pictures in the various setting so we can get an idea of what it looks like. They sell glass candies for decoration maybe there are crystal scones somewhere out there. Hello Dear GmaGoldie, My first reaction to the title of your hub was trying to imagine a "scone" made out of crystals, or a bunch of crystals in the shape of a scone. Then when I started reading I realized your title has a "Typo", which made me smile because just recently I wrote a fictional story (one of my Hubs)that concerned a "typographical error".So you may want to edit your title, then you may get more readers. 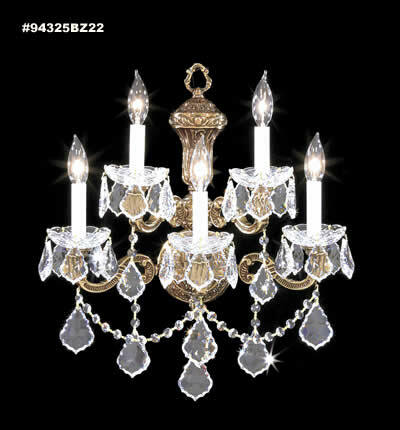 I remember one of my chores as a young person was to take the removable crystals off of my mother's chandeliers and washing them, drying them and very carefully standing on a kitchen chair to place them back. They make a home very beautiful. If only we could keep the dust and the spiderwebs off of them.LOL! Enjoyed this.